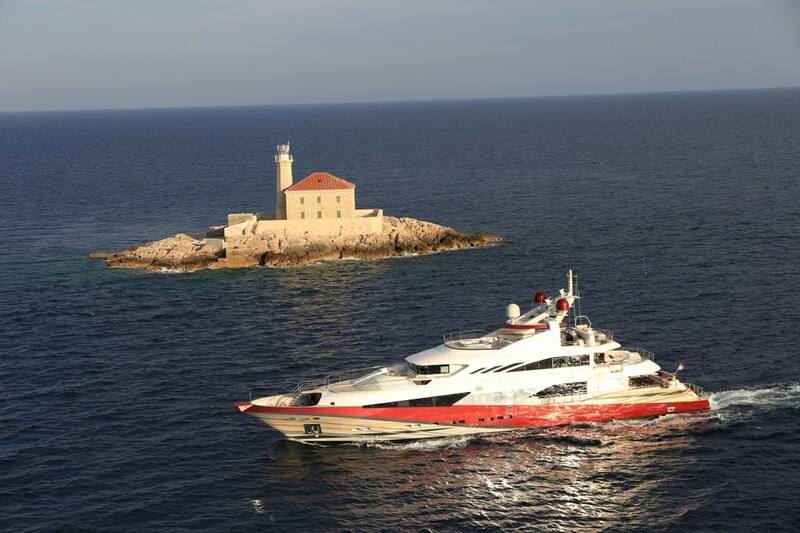 We are please to announce that we have been appointed central agent for the sale of M/Y JOY ME. Built in 2011 by Philip Zepter yachts, this unique 50 meters yachts accomodates 12 Guests in 6 suites with their own different design from one to another. She features a sundeck jacuzzi and a gym. She will also be attending the Monaco yacht show from 23rd till 26th September.